ACG Education has preschools, schools, university pathway programmes* and vocational colleges at 50 campuses across three countries. With more than 17,000 students of every age and level, our 1,300 employees are dedicated to helping them unleash their potential and build brighter futures. 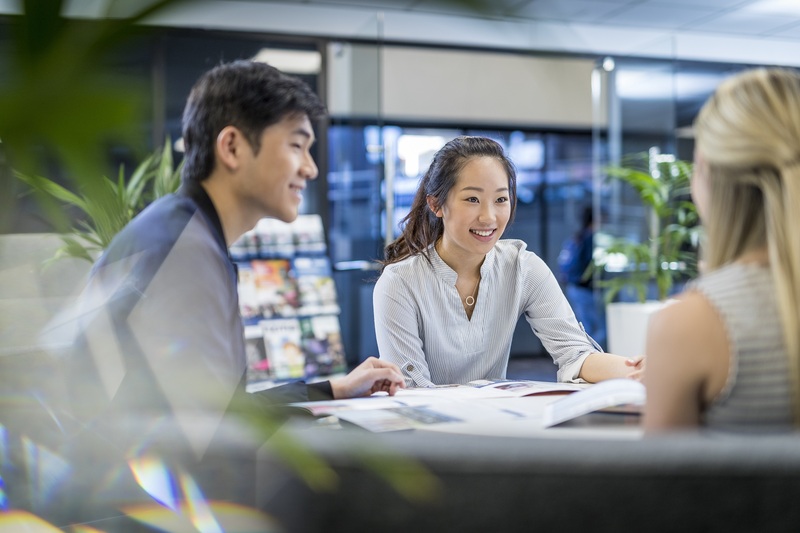 The AUT Certificate in Foundation Studies ensures international students can meet the entry requirements and are fully prepared for the challenges of AUT’s degree programme. Successfully completing the certificate will guarantee your entry into an AUT undergraduate programme. The certificate is also recognized by all other New Zealand universities. There are three-course options, ranging from 6 to 12 months, with four starting dates per year – in January, April, July, and October. The curriculum includes up-to-date specialist knowledge areas, core training in English and independent learning skills. The University of Auckland Certificate in Foundation Studies puts students on the pathway to their degree of choice at New Zealand’s top university. Delivered exclusively by ACG Pathways, this foundation programme prepares international students for entry into the University of Auckland’s undergraduate degrees, ensuring they not only meet the entry requirements but are also well equipped for the challenges of degree-level study. This course lays the foundations for success. The University of Auckland Certificate in Foundation Studies is taught at the ACG Pathways campus in the heart of Auckland’s CBD, close to public transport and a wide range of accommodation.